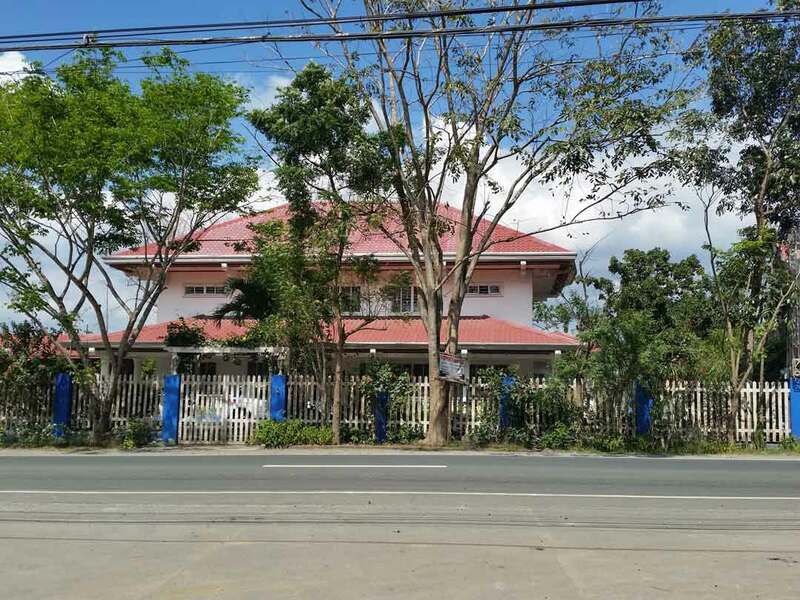 Lot area: 1,957 sq.m. 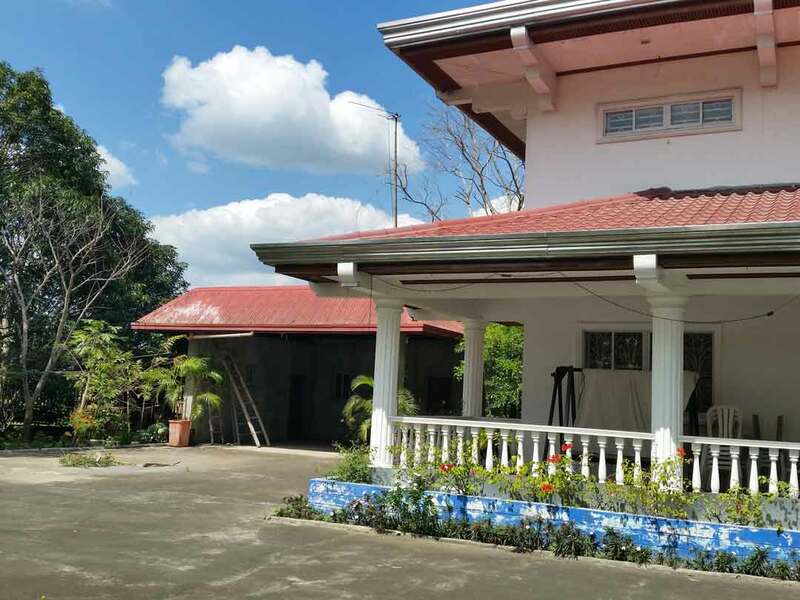 Floor area: 700 sq.m. Bedrooms: 6. 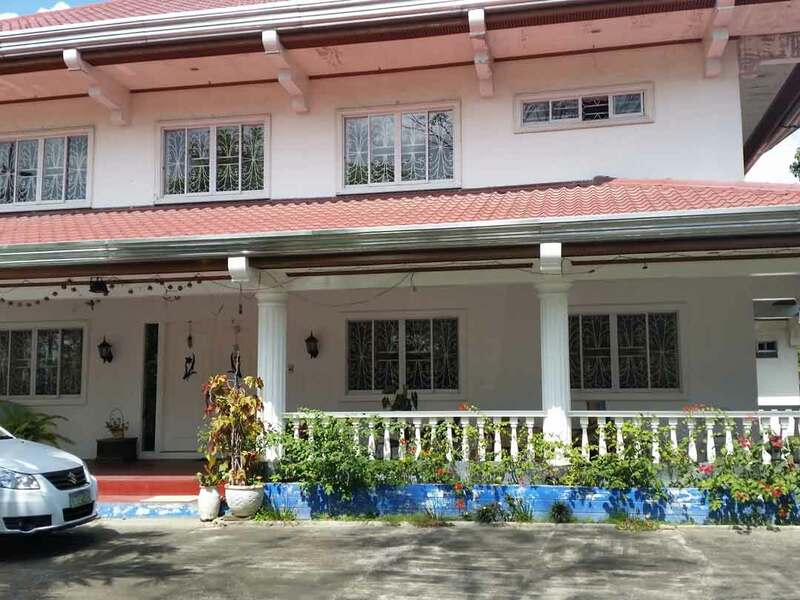 The property is a two storey house and lot along the main road of Ibaan-Rosario, Batangas.